Please note that this club is for adults only and you must be at least 18 years of age to attend. 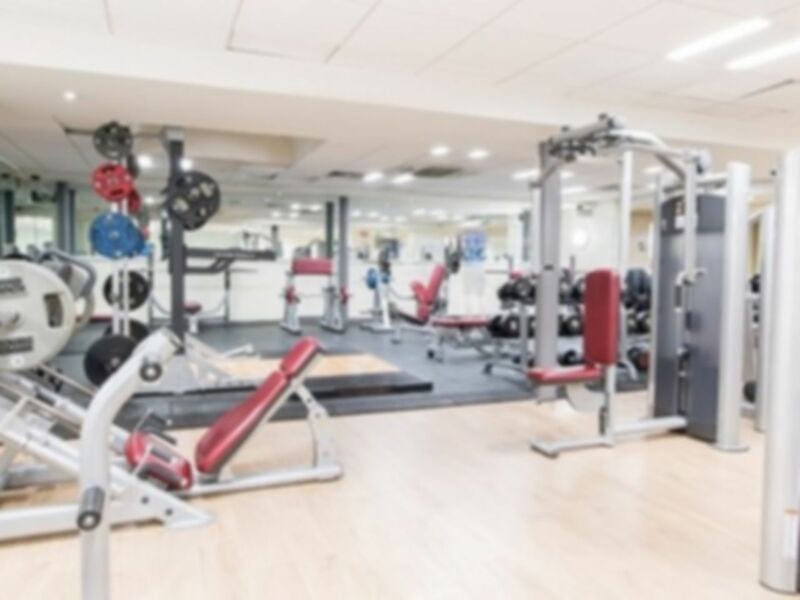 Set in the heart of SW11, Nuffield Health Battersea Fitness & Wellbeing Gym is a great gym which is conveniently located just off Latchmere Road. It can be easily accessed by car, or is about a 10 minute walk from either Clapham Junction or Queenstown Road stations. 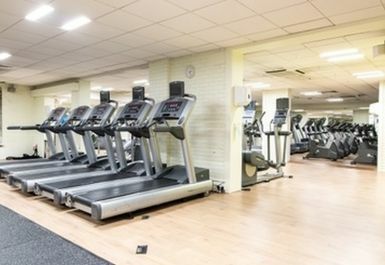 Nuffield Health Battersea Fitness & Wellbeing Gym contains a gym, studio and spa alongside a sauna and steam. 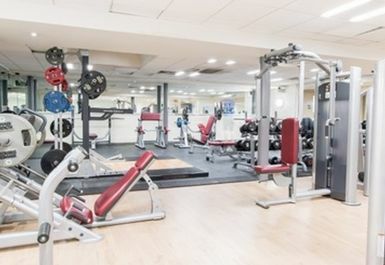 The gym contains a range of high quality weights equipment including Hammer Strength weight plates and resistance machines, barbells and rubber dumbbells. 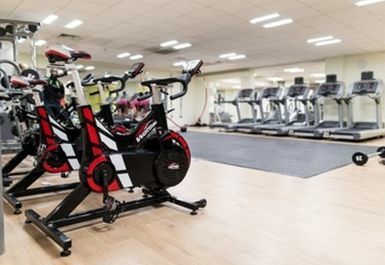 The gym also has cardiovascular equipment including watt bikes, treadmills, bikes and rowers. 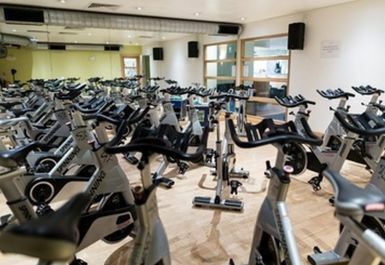 There is also a seperate studio dedicated for spin bikes and another studio available to use outside of class times. Showers, changing rooms and lockers are available and there is a cafe where you can buy post workout food and drink. Parking is available on site. Today I went for the first time to this gym. The staff was really friendly and helpful. There were lots of different machines so you can have a different work out everyday.! 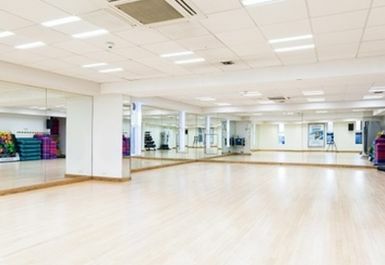 Great gym venue nearby where I live - never too busy to get a good workout in. The gym has good equipment and polite staff. This gym has everything you need. 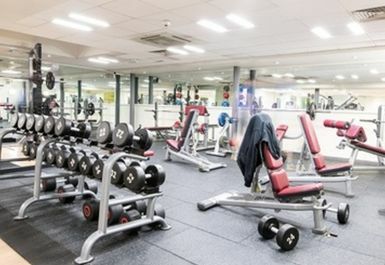 Huge range of machines and decent size free weights area. Didn't use the sauna but it was included in day pass package. Great gym, with fantastic facilities and friendly staff to boot! The place feels grubby and tired. Jacuzzi out of action, apparently has been down for a while, the steam room was also very on/off. I overheard more than one conversation consisting of members that were starting to look elsewhere, I don't blame them. You expect a lot more from Nuffield Health. Thank you Lewis for your feedback, I'm pleased to say the Jacuzzi is back in action following essential maintenance repairs. We would welcome you back again and hope your next experience would be as high as we expect it to be. Nuffield Health Battersea team. Thank you for your feedback. 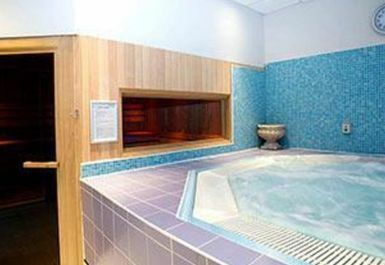 To confirm we do not have a pool at this site however do offer a large Jacuzzi, sauna and steam room. Thank you Ali for your kind feedback, we hope to see you again soon. Nuffield Health Battersea team. Great gym. I recommend to anyone in the area. Thank you Jito, really appreciate the feedback and we hope to see you again in the future. Battersea Management Team.